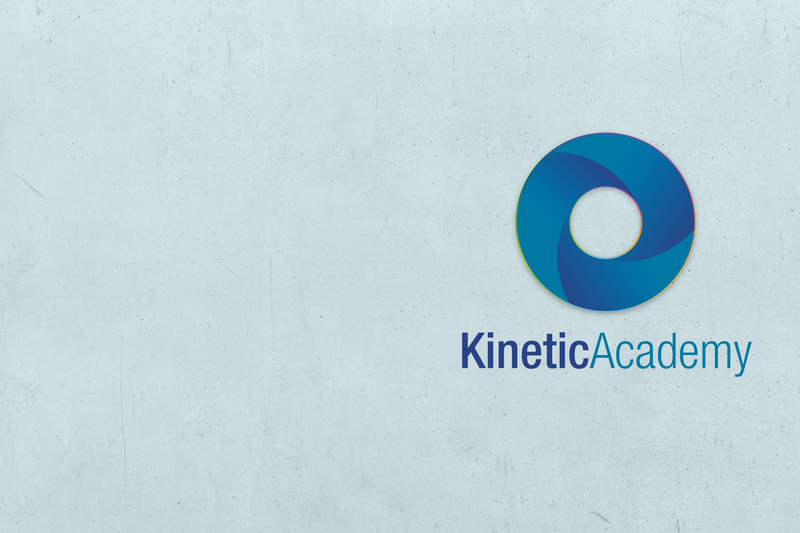 Sign up to the Kinetic Academy! Please complete the form below to sign up to the Kinetic Academy. I agree to receive communications from Kinetic. By clicking submit, you consent to allow Kinetic to store and process the personal information submitted above to provide you the content requested.